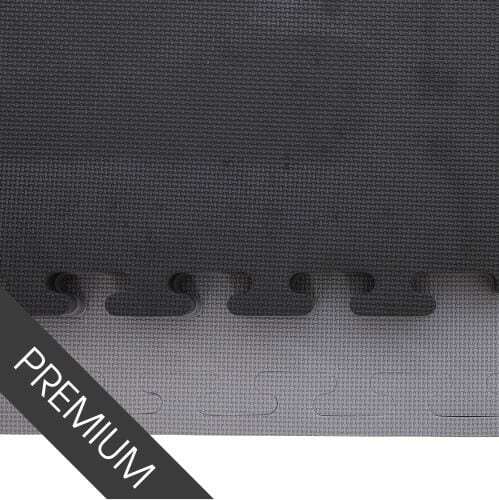 Promat™ Premium Jigsaw Mats from MMA Matting come in our standard or tatami finish and in 20mm, 30mm and 40mm thicknesses. 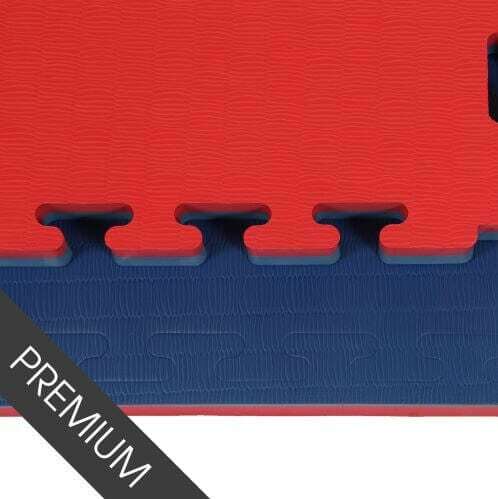 These interlocking mats are an all-round favourite in martial arts, making them an essential piece of equipment for all Martial Arts. 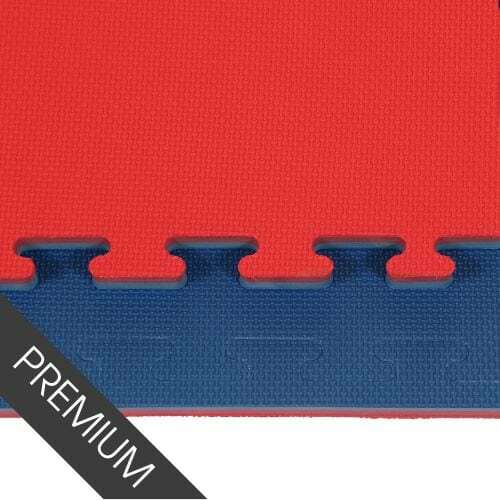 Developed for MMA clubs, Dojos, martial arts tournaments and grappling competitions, our high quality jigsaw mats are perfect for throws, take-downs and all types of grappling and floor work. Interlocking mats are easy to connect together to create your desired size and shape of training area and are much easier to store when not in use than the traditional counterpart. Manufactured using solid EVA material, the Jigsaw Mats are incredibly durable, light weight and cost effective. 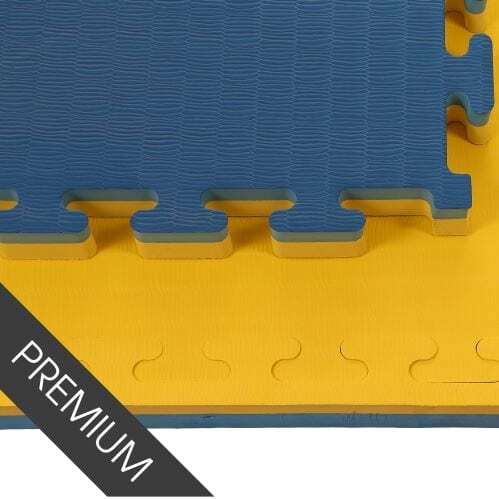 All of our Jigsaw Mats are made from a non-toxic, antibacterial, closed-cell (non-absorbing) EVA foam. Each versatile, interlocking jigsaw mat also features a reversible embossed pattern, with a different colour on each side. Which thickness of jigsaw mat do I need? 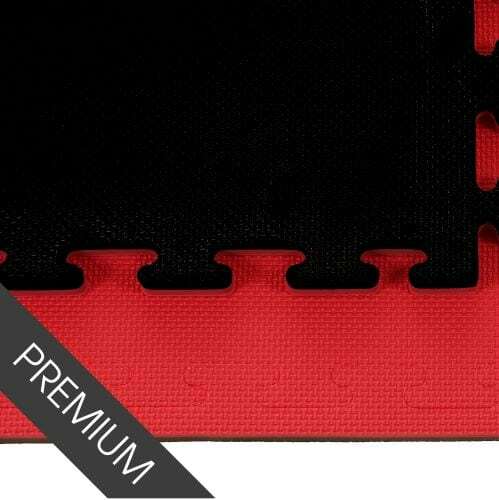 For judo, ju-jitsu, sambo, MMA, wrestling, krav maga and other high impact martial arts that involve an uke or opponent being thrown or landing on the mat, you should be looking to purchase the 40mm jigsaw mats as this thickness offers the level of protection and support needed. Other martial arts that are striking based, such as Karate and Taekwondo, do not need mats to absorb the huge impact that the throwing based martial arts involve, and so are able to use thinner mats with many dojos using at least 20mm mats.